This month the FPA team exhibited at the World Buiatrics Conference and Livestock. 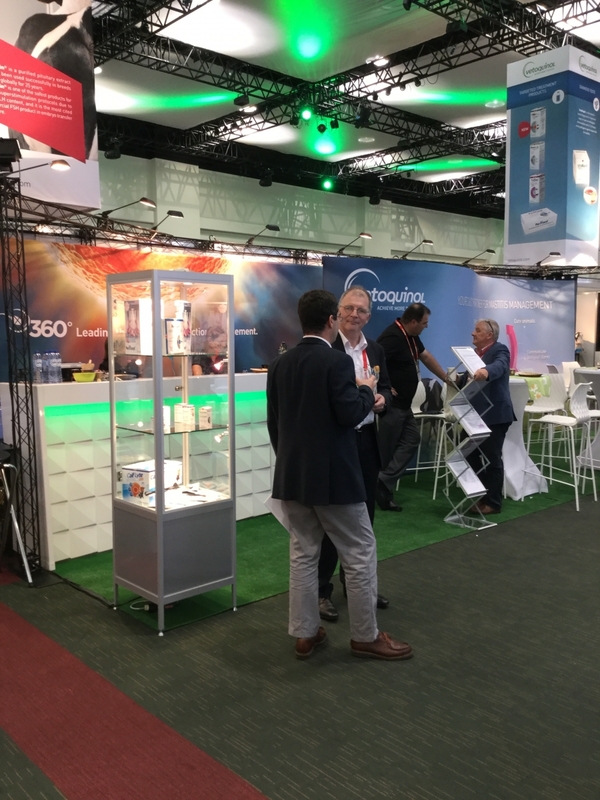 The WBC in Dublin, was attended by 3,000 delegates ranging from academia to general practitioners. The stand was led by our French Global team with support from the UK and Irish affiliate. This was an opportunity for the team to interact with our stakeholders from all corners of the world to discuss current issues within their own market and looking into ways to support them while at the same time enjoying a nice glass of chilled Gin. As part of the Vetoquinol support, we presented our unique 360 Partner Mastitis Management service. Here we discussed the opportunities within our mastitis product portfolio as well as the additional added services we are providing to our customers. Please do get in touch to find out more information on our range portfolio. Following the WBC, the UK and Irish team attended Livestock for the two days at the NEC in Birmingham. 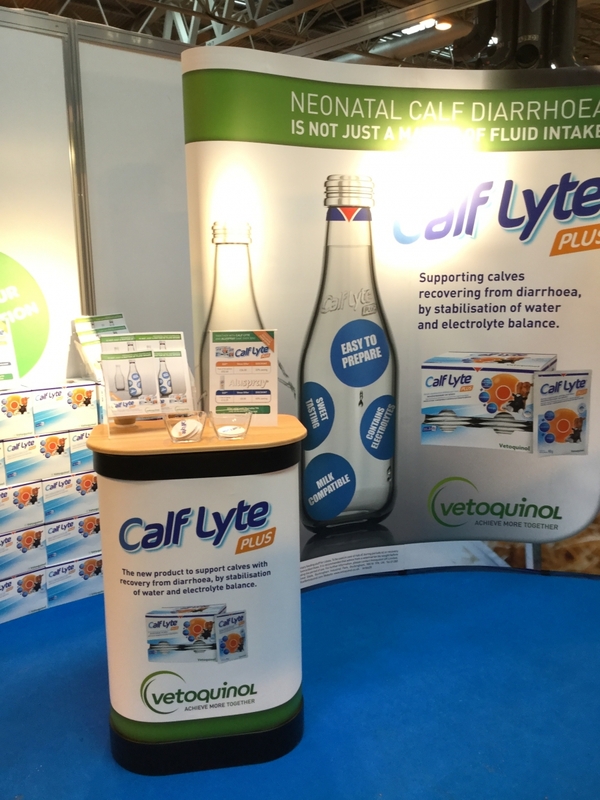 Here we saw the launch of Calf Lyte Plus, a dietetic supplement for calves suffering with scours. This was an opportunity to meet our consumers directly who are experiencing difficulty with calf scour this year and continue to see it moving into the late summer. Our aim was to gain more insight on current treatment processes and long term management. As part of our ‘Get ready for Calving season’ we wanted to show our consumer how we are supporting them during the season by giving away two calf scour starter packs as a competition prize. We will be continuing to promote our Calving Season Campaign throughout the months of August and September.